Glass façades have had a significant impact on modern architecture and have defined our cityscapes for decades. On the one hand, they must satisfy the most demanding aesthetic expectations; on the other hand, as smart technical systems, they must fulfil a multitude of construction-relevant functions. These requirements are reconciled perfectly by all-glass façades built with structural glazing. To accommodate these high requirements, KÖMMERLING has developed special system solutions. 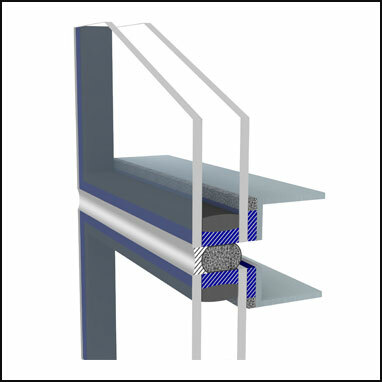 Structural Glazing stands for a glass assembly technique in façade construction where the glass elements are bonded exclusively with specially developed high-performance silicone sealants onto a load-bearing aluminium or stainless steel construction. Static and dynamic loads on the exterior façade such as its own weight, wind and snow loads as well as thermal expansion are transferred to the substructure via the structural glazing. 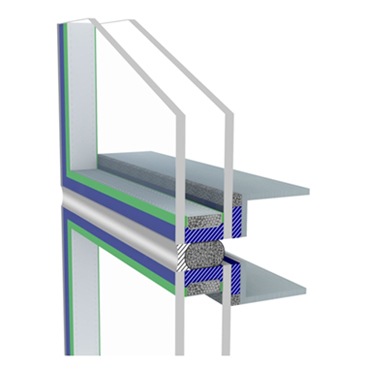 KÖMMERLING Structural Glazing silicones are characterised by having high mechanical strength and excellent elasticity at the same time, and are also approved for use in non-supported façade systems. For the secondary sealing of insulating glass units, only high-module silicones are authorised for use in Structural Glazing façades. KÖMMERLING silicone sealants have been developed especially for this application and impress with excellent UV and weathering resistance as well as with their proven compatibility with the KÖMMERLING warm edge system Ködispace 4SG. 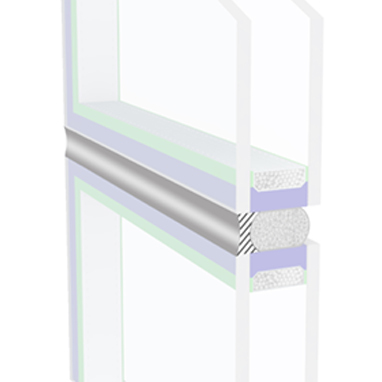 Weather sealing is used to seal the joints between glass panes. Silicone is the material of choice for this purpose as well. Here, good absorption of movement as well as UV and weather resistance are particularly important. The 1-component silicone GD 826 N protects the façade against water intrusion and preserves the design of the façade in the long term due to its excellent ageing resistance. Ködispace 4SG was developed specifially as a Warm Edge System for structural glazing and meets the associated high demands better than virtually any other system. Physical forces ensure fast initial adhesion on the one hand, while the newly developed additional chemical bonding with glass and silicone results in excellent long-term stability on the other hand. 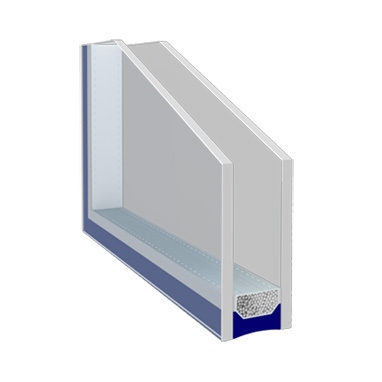 This makes Ködispace 4SG a very robust and resilient Warm Edge System, especially suitable for structural glazing applications in areas with extreme temperatures.